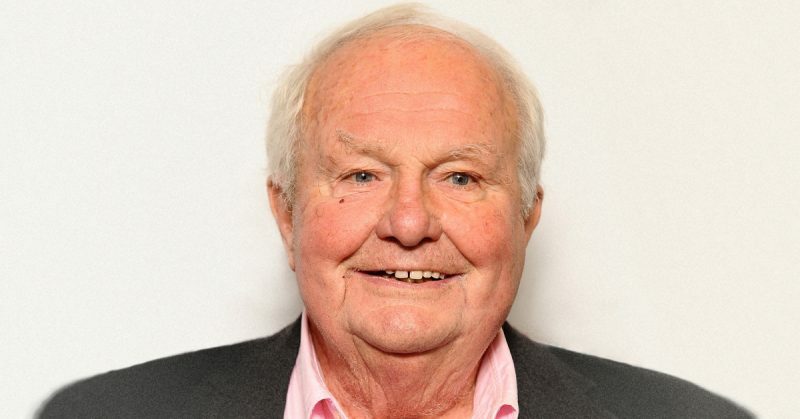 The actor Shane Rimmer has passed away aged 89. Arriving in England from Canada in the late Fifties, he started life as a cabaret singer and enjoyed a long career which spanned over half a century. 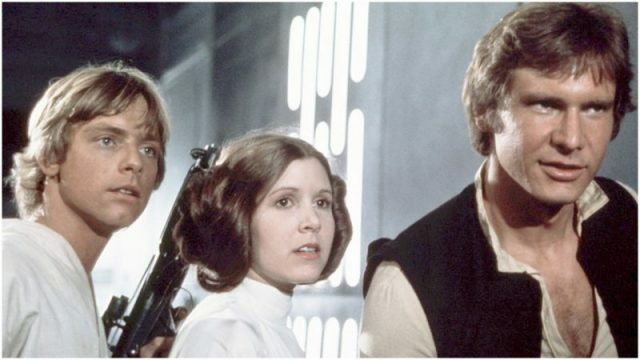 He appeared in major movie franchises such as Star Wars, James Bond and Batman. However, to generations of fans he will always be the voice of Scott Tracy in Thunderbirds. Produced between 1964-66, the series famously used elaborate puppets instead of actors to depict the heroes of International Rescue and their array of world-saving vehicles. These marionettes were part of an approach dubbed “Supermarionation”. Rimmer also contributed to other Anderson series, notably Stingray and Captain Scarlet and the Mysterons. He wrote scripts as well as lending his voice. When the company made live-action shows like UFO (1970) and Space: 1999 (1975 – 77) he appeared in front of the camera. 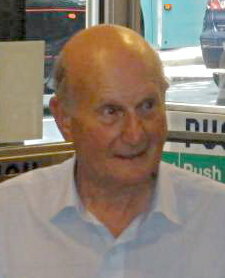 He had a shot at playing the lead in an Anderson pilot called Space Police in 1986, but the show was reworked as Space Precinct in the mid-Nineties. He was replaced by Ted Shackleford. 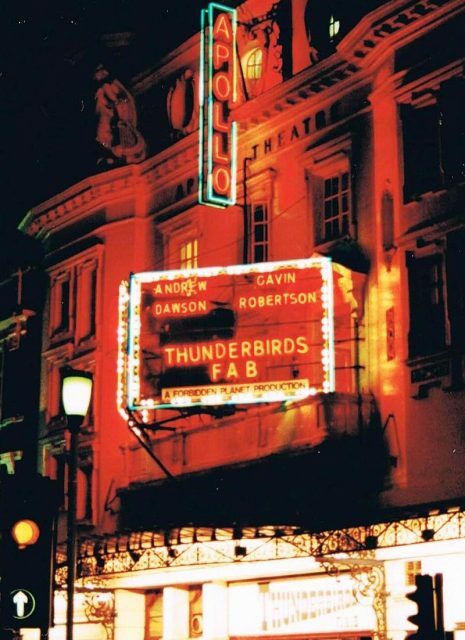 Thunderbirds hit the big screen in two movies, Thunderbirds Are Go (1966) and Thunderbird 6 (1968). Rimmer went beyond the world of puppets and strings to gadgets and girls, featuring in 3 Bond films – You Only Live Twice (1967) Diamonds Are Forever (1971) and The Spy Who Loved Me (1977). He also lent his vocals to Live and Let Die (1973). Aside from actors playing recurring roles he is the performer to have appeared most in the franchise. On the small screen, he acted in Doctor Who (1966’s The Gunfighters) and played two characters in British soap opera Coronation Street in the Sixties and Eighties respectively. In the twenty-first century, he played a small but prominent role as a water technician in Batman Begins (2005). He never lost his association with Gerry Anderson. After Anderson’s death he worked with son Jamie, most recently on “Ultramarionation” pilot Firestorm. A cause of death has so far not been mentioned. Anderson Entertainment made a Twitter statement, saying his death had come “as a real shock” before going on to say they would be “celebrating Shane’s amazing life and career” in a podcast.